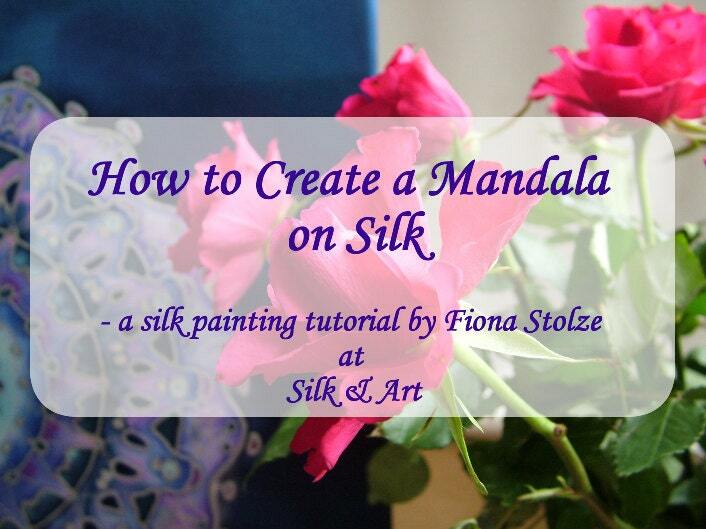 This dvd is an instructional dvd I created showing you step by step how to create a mandala on silk. The first part of the dvd gives you detailed information about the different materials you can use and the second part shows you step by step how I actually paint the mandala. The second photo in this listing is of a segment of the mandala I show you how to paint in the video. It runs for 80 minutes. This video recording was produced in my home and not in a professional studio. As this is a home production, please listen to it on your PC/laptop as many dvd players only play mass produced ones. Also I would advise you to use headphones to maximise the sound quality. This is not a download. It is a physical dvd. If you have any questions at all about this product, please ask and I’d be happy to help.